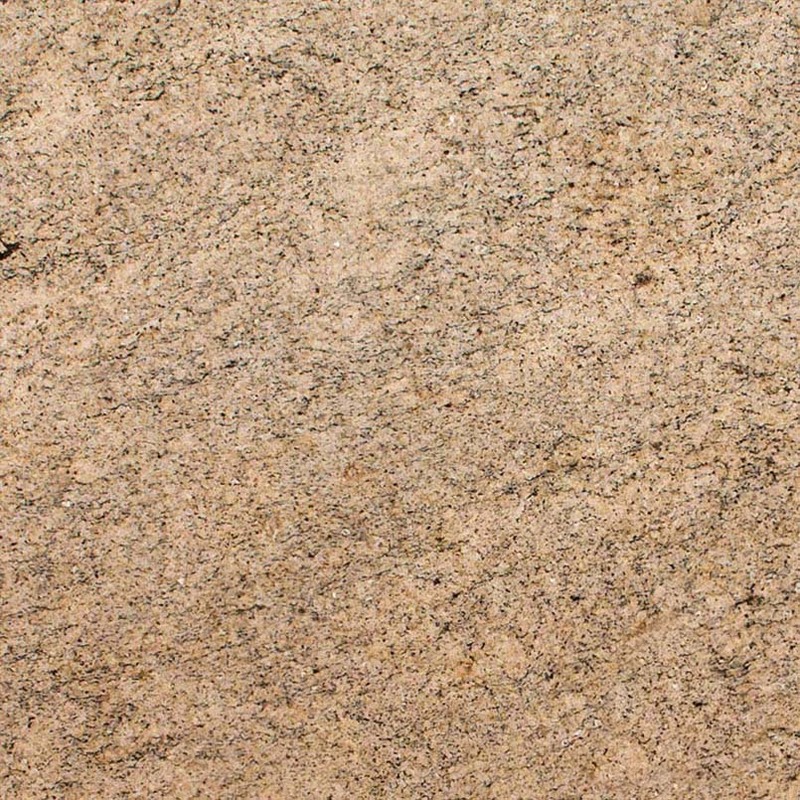 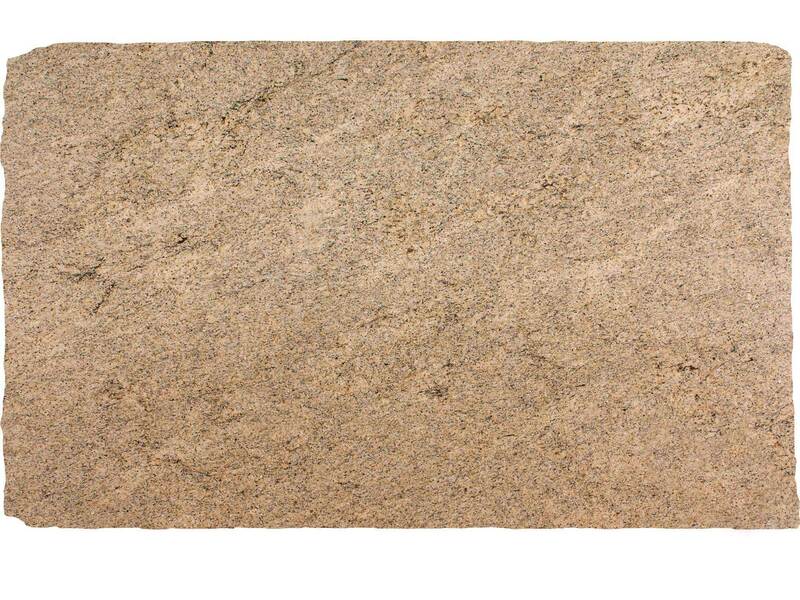 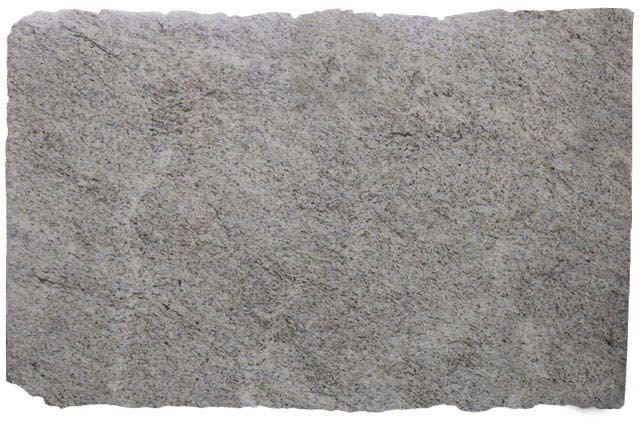 Our Ornamental Dark granite features a field of pale gold darkly speckled with cocoa and black. 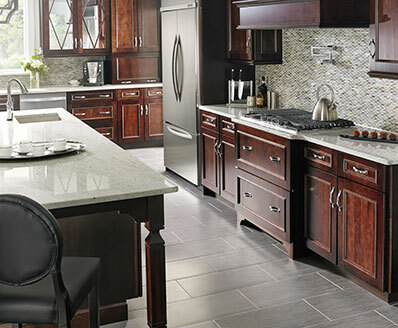 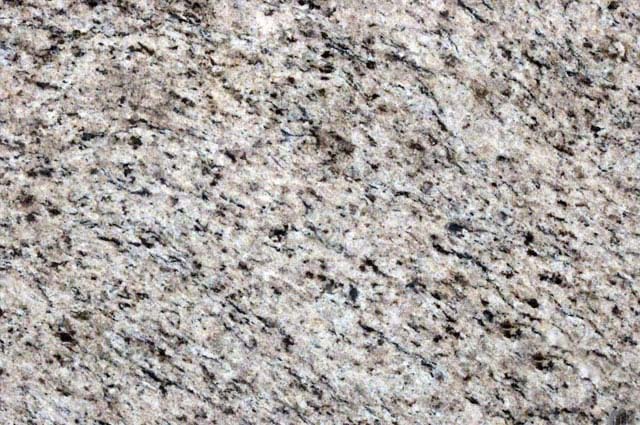 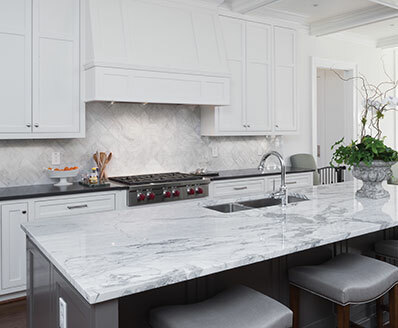 This versatile granite is striking in commercial and residential flooring, walls, and backsplashes and is also an impressive choice for granite countertops. 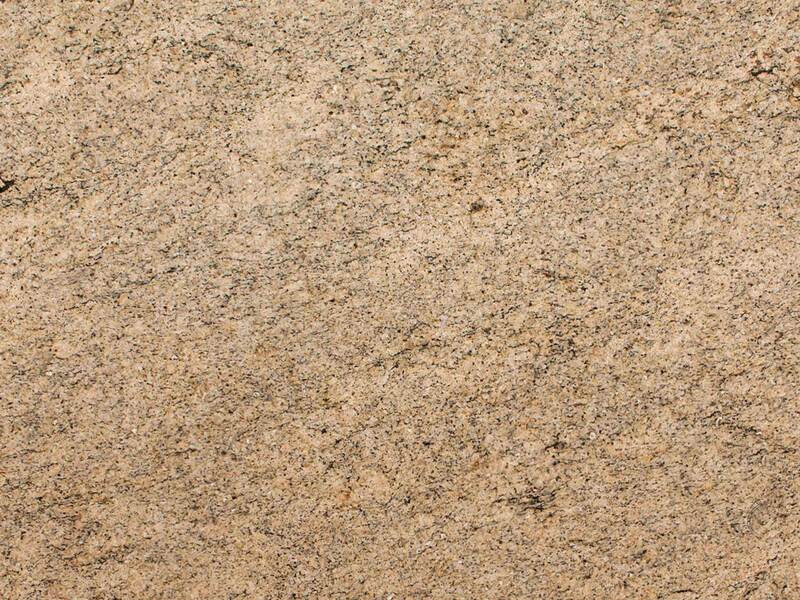 Ornamental Dark can enhance any interior or exterior design project.